Posted May 23rd, 2018 by Brian & filed under Parking Lots, Sealcoating. Posted December 5th, 2017 by Brian & filed under Asphalt Repair, Driveway Repair, Parking Lots, Sealcoating. 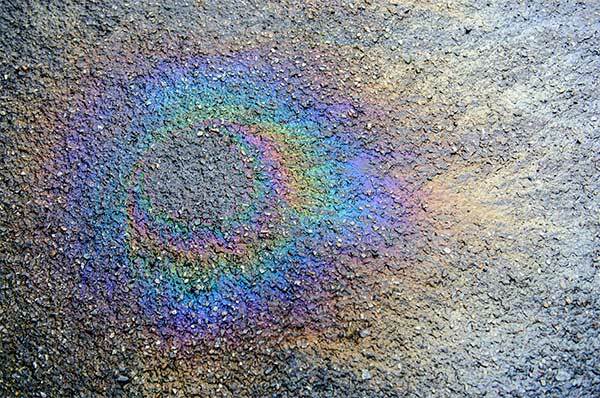 Should you spray or squeegee your asphalt sealcoat? Posted March 23rd, 2017 by Brian & filed under Sealcoating. Posted February 20th, 2017 by Brian & filed under Sealcoating. Posted June 23rd, 2016 by Brian & filed under Sealcoating. Posted April 22nd, 2015 by Brian & filed under Asphalt Repair, Sealcoating.